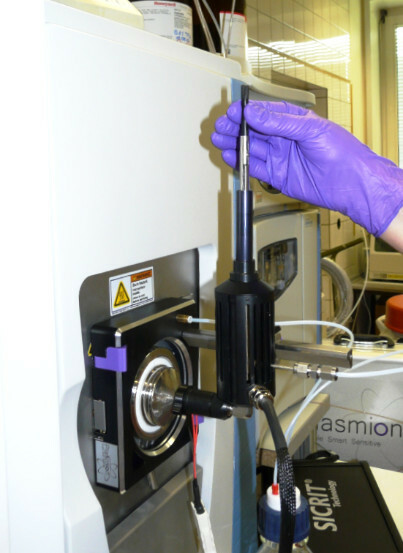 Plasmion offers plug and play ionization devices for atmospheric pressure mass spectrometers or customized stand-alone "electronic nose" sensors. 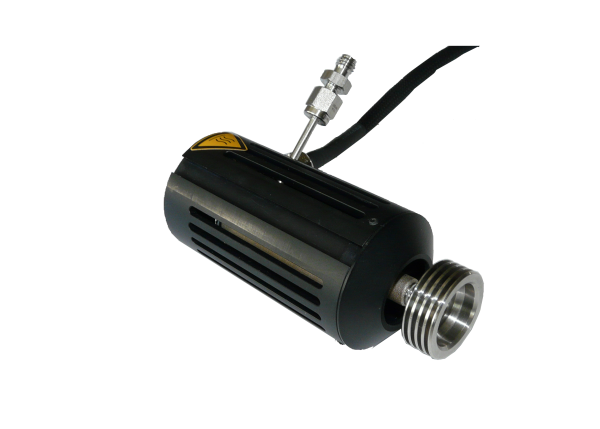 In doing so, we are also willing to customize our solutions for your specific application and instrument. For customers from DACH and Benelux, our product portfolio is distributed by our sales partner Axel Semrau GmbH & Co. KG. For inquiries, please use the link below. 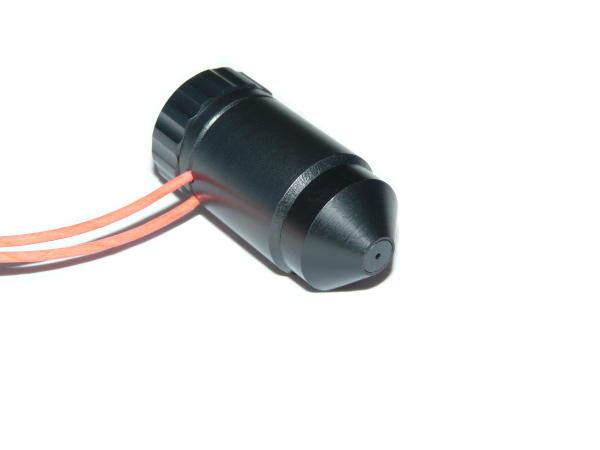 If you are interested in an "electronic nose" sensor for your specific industrial application, please do not hesitate to contact us. We are continuously looking for further cooperation partners in this area. Highest stability due to electronic plasma control. 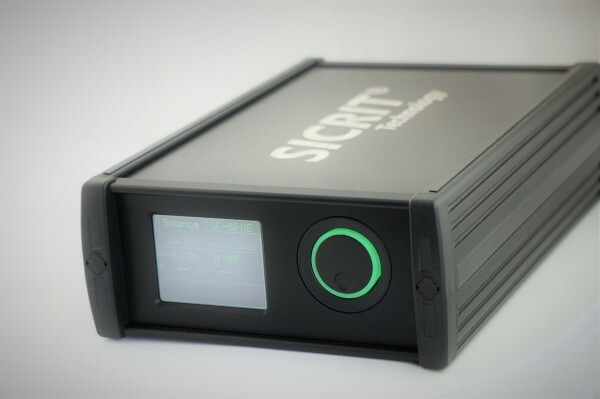 Central control unit for all SICRIT connection modules (GC-SPME/LC/IR- desorption). Best choice for laboratory based applications like direct screening/quantification and for combinations with most lab-based separation/enrichment techniques (GC/HPLC/SPME/LA). 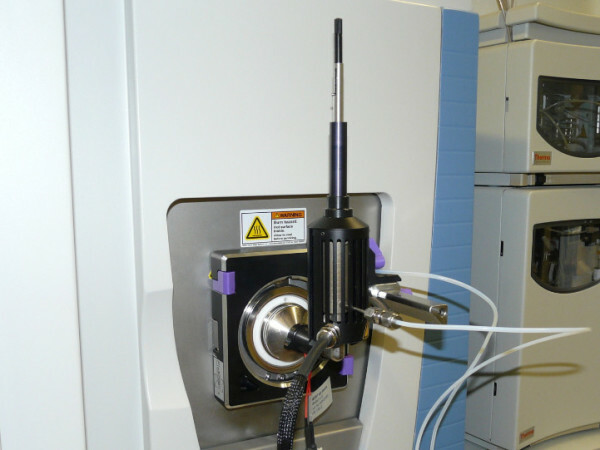 SICRIT ion sources are designed for flexible adaption on LC-MS instruments. 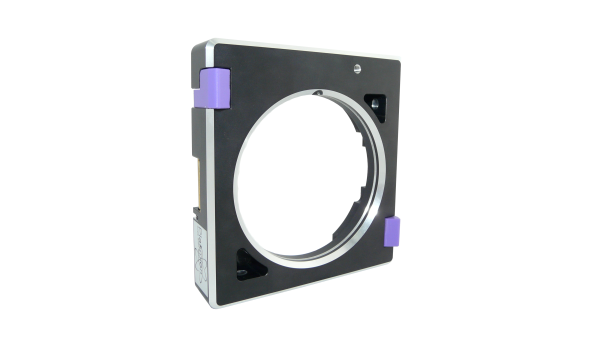 Therefore, different interlocks and adapters are available to upgrade your MS with SICRIT ionization by easy plug & play installation. There are interfaces available for Thermo Fisher, Agilent, SCIEX, and Shimadzu LC-MS instruments. 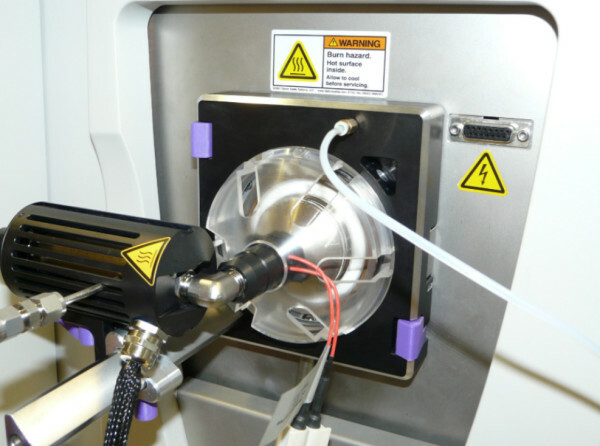 The SICRIT® GC/SPME Module combines the SICRIT® ionization technology with state-of-the-art sample separation and/or enrichment techniques. 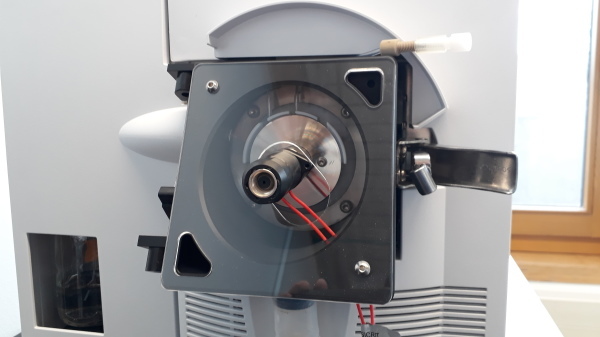 The module enables direct SICRIT-MS connection from a GC or Microbalance via a heated transfer line as well as direct SPME-SICRIT-MS measurements. 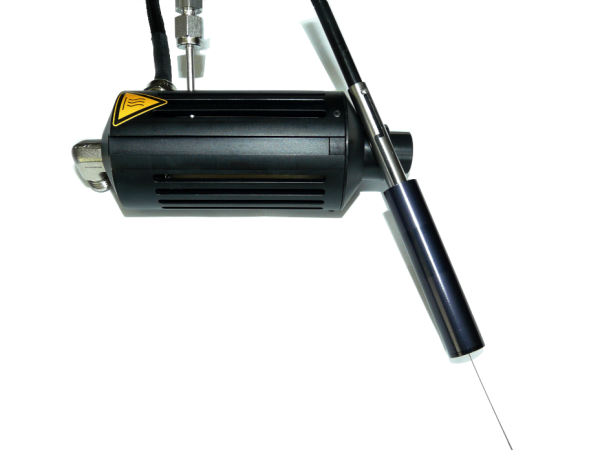 Here either Supelco® manual injection fiber assemblies or automated SPME injections featuring the PAL needle guide system are supported. Get a view on automated workflow of direct SPME-MS analysis powered by SICRIT® soft ionization technology and a PAL RTC system.